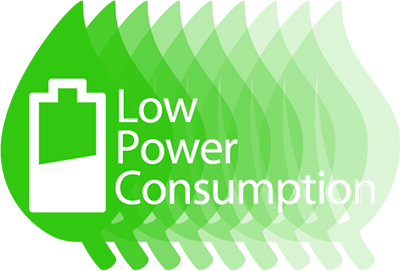 In addition to broad support for Windows and Linux server and desktop operating systems, ATTO is a leader in high performance I/O connectivity for macOS environments. 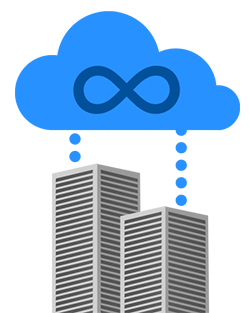 ATTO also offers Xtend SAN, an iSCSI initiator for macOS, for a complete solution. Acquire your NICs for multiple-OS environments from a single source — one familiar with the data-intensive demands of content editing. 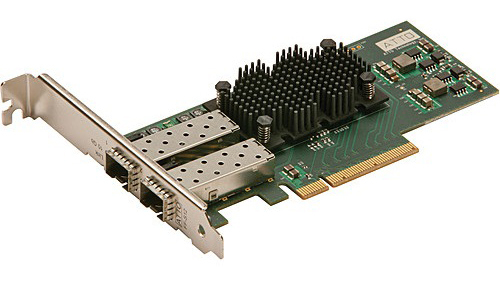 ATTO FastFrame 10Gb Ethernet network interface cards (NICs) provide maximum throughput and high-bandwidth network connectivity for demanding IT and media & entertainment applications. FastFrame 10GbE NICs are built on an industry standard Ethernet technology from Intel. The FastFrame NS14, NS12 and NS11 simplify networking administration, integrate seamlessly into existing environments and reduce the total cost of ownership by improving connection bandwidth and eliminating redundant network infrastructure components. FastFrame NICs provide the most flexible and scalable connectivity for today's data center environments. By leveraging data center bridging and support for software iSCI initiators, FastFrame network adapters offer the ability to support, both local and storage area networks. With broad operating system support NS14, NS12, and NS11 NICs offer optimized connectivity for high-bandwidth environments. FastFrame cards, with support for link aggregation and failover, offer redundancy and high availability for critical network applications. FastFrame NICs provide industry-leading throughput and latency management with minimal CPU utilization and power consumption. With 10Gb data transfer rates and multiple offloads (IPsec, TCP, IPv4, UDP), FastFrame adapters are the premier connectivity choice for bandwidth-intensive applications such as data backup and restoration, clustered computing, IP content delivery, medical imaging and video rendering. With multi-core processors driving the need for higher bandwidth, FastFrame 10GbE network adapters deliver superior throughput to meet that need. FastFrame 10GbE NICs provide a common foundation for both Ethernet and storage networks. FastFrame Ethernet adapters leverage unified network investments and eliminate the need for multiple adapters and switches, while reducing power and cooling expenses. By providing multiprotocol support and leveraging 10Gb converged enhanced Ethernet links, FastFrame NICs dramatically reduce the cost and complexity of a data center's cabling infrastructure. FastFrame 10GbE NICs combine the unparalleled performance of 10 Gb Ethernet, the lossless benefits of enhanced Ethernet, and robustness of software iSCSI initiators to meet the performance and economic needs of today's growing data centers. The FastFrame NS14, NS12 and NS11 are ideal for applications that require low latency, high-bandwidth data transfers such as data back-up and restoration, video-on-demand and video streaming, medical imaging, and clustered databases.